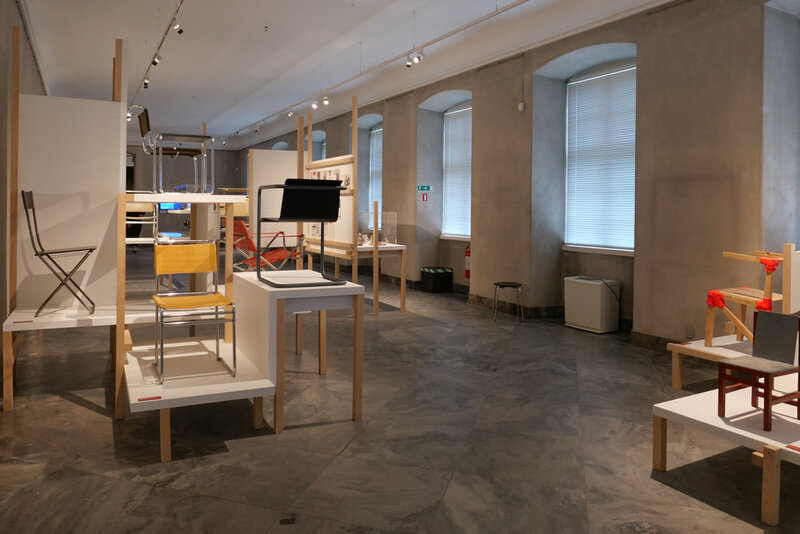 In 2016 there was an exhibition - Our Urban Living Room- Learning from Copenhagen - at the Danish Architecture Centre that looked at the work of Dan Stubbegaard and his architectural office COBE established in 2006. 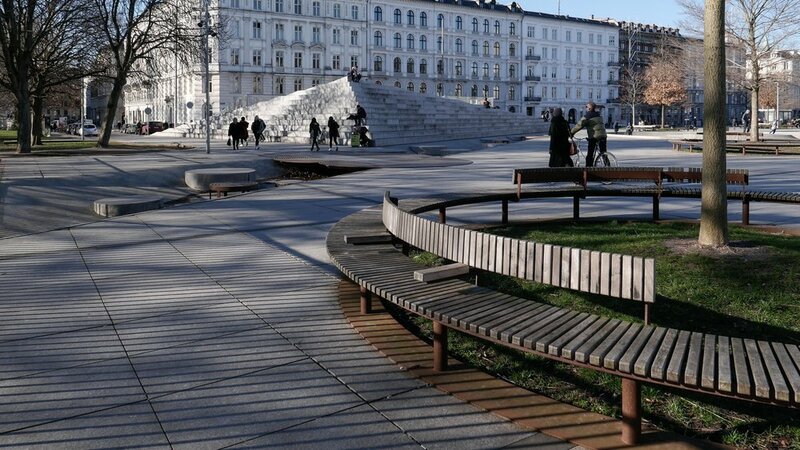 In the catalogue, the work by COBE on redesigning the large public square at Israels Plads - completed in 2014 - is described as “Copenhagen's biggest urban carpet” and there is a sketch of the square with the surface drawn like a giant Persian rug with tiny people on it and the corners rucked up. These corners of the carpet are now the bold steps rising up across the south-east corner of the square and a prominent V-shape of steep steps at the north-west corner of the square that covers an exit ramp from the underground car park below the square. 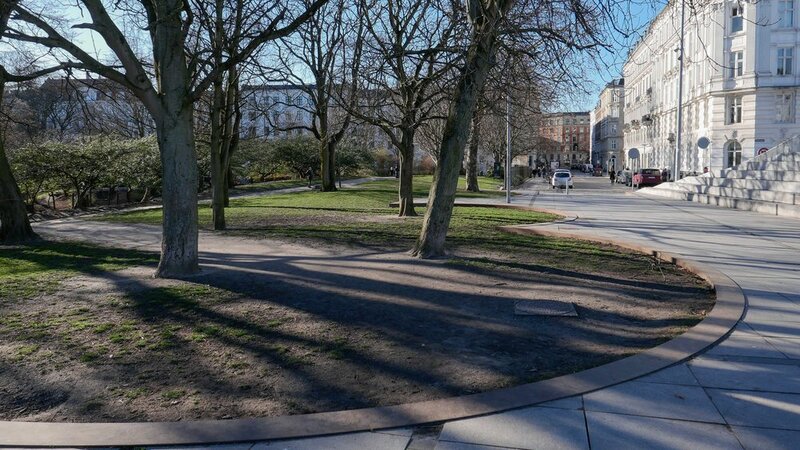 Israels Plads has new trees in a bold pattern of circular planting and seating areas; courts for sport; play equipment for children; open space for events like flea markets and plenty of areas where people can sit and watch was is happening here. 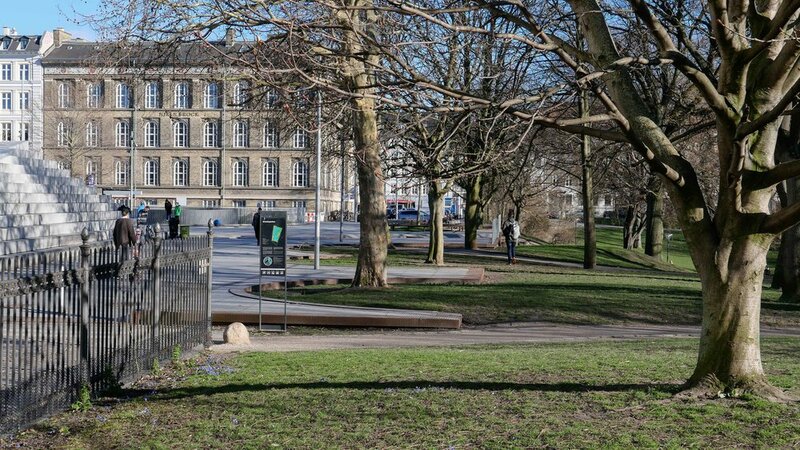 With this extensive new work, the square is now closely linked to a large and well-used public park immediately to the west and is adjacent to Torvehallerne - very popular food halls - immediately to the east, that opened in 2011. 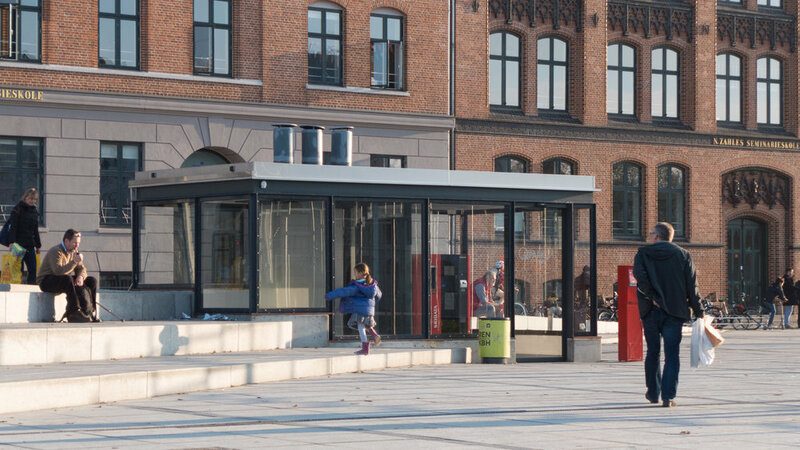 This is all just a block away from the major transport interchange of the station at Nørreport - an area also remodelled by COBE - so within a few years, and with justification, Israels Plads has become one of the most popular and best-used public spaces in the city. 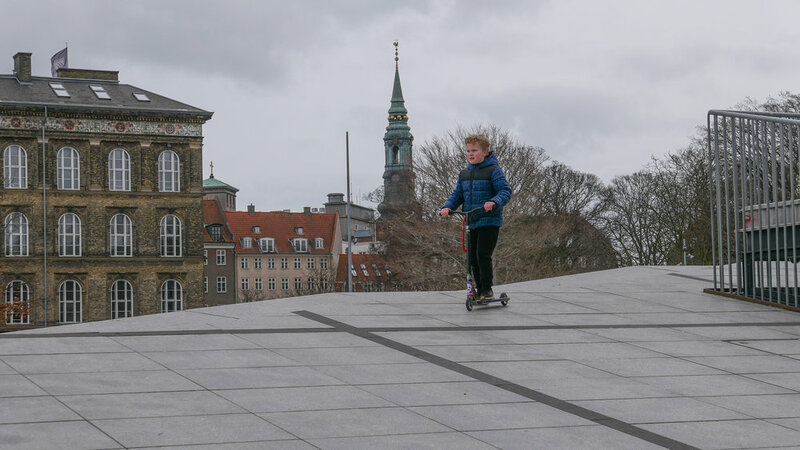 It has just been announced that the building of the National Bank of Denmark in the centre of Copenhagen - designed by Arne Jacobsen and completed in 1978 - has to undergo an extensive programme of repairs. As this will take several years, the bank and it's staff are to move out of the building until the works are completed. 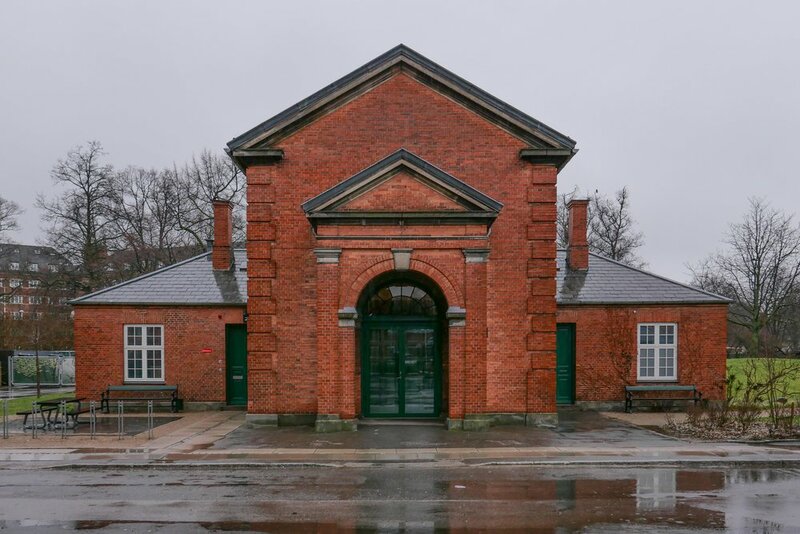 When the Danish Architecture Centre moved into its new building last summer, their first major exhibition was called Welcome Home and looked at Danish housing. The first section to that exhibition was a timeline that gave an overview of the development of housing in Denmark through the century from 1900 and then the main part of the exhibition looked at recent housing … at how the planning and the building of homes is evolving and changing with new requirements for appropriate homes; new configurations of living space; new approaches to conservation and the use of new building materials and new construction methods. Immediately after that time line - and really part of the introduction - there was an important section that looked at statistics for housing in Denmark … first at data that marks out some of the differences in lifestyle when people own their homes and when people rent their homes and then at data that demonstrates that there are now many different types of household. 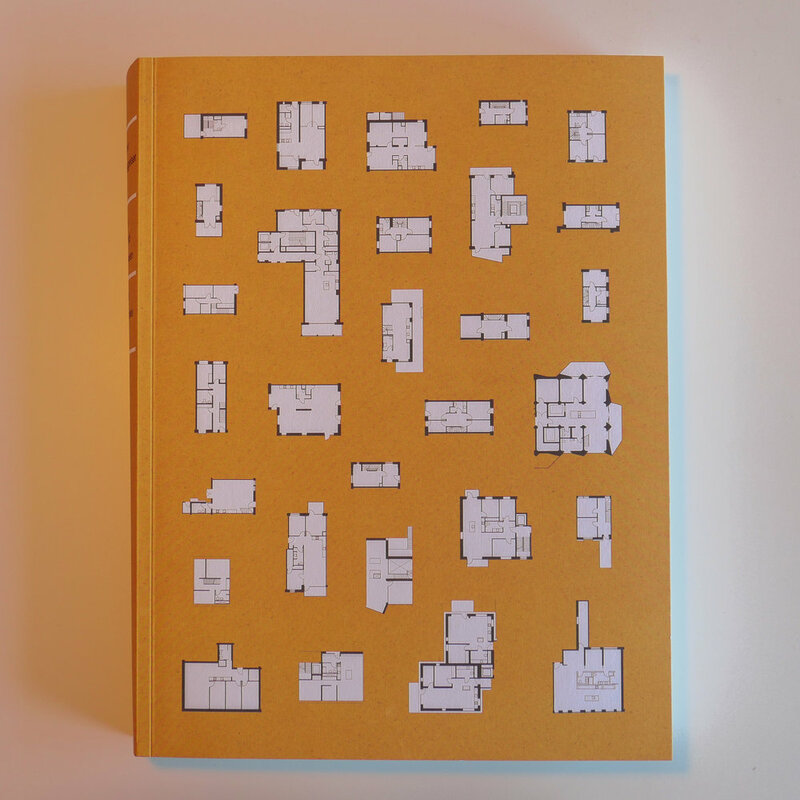 And these different family dynamics seem to suggest that different people now need different types of home at different stages in their lives. 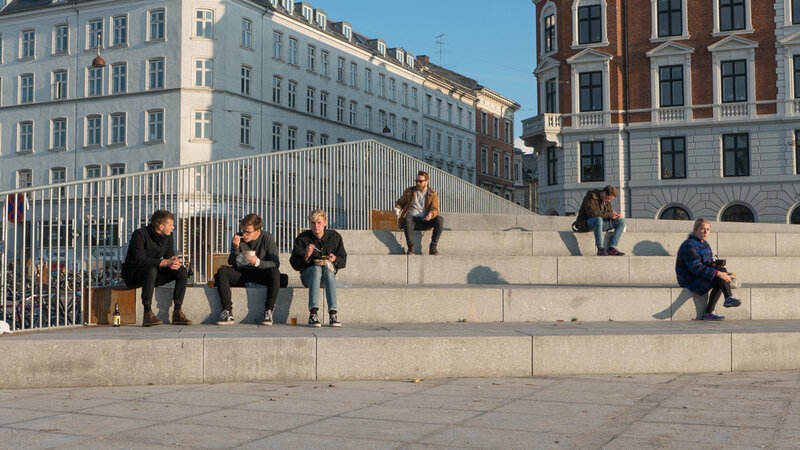 Particularly in Denmark, a well-established and strongly democratic country with less-obvious extremes between wealth and poverty than in may countries - it is easy to assume that change is now relatively slow and that a home is simply a home and most people live in much the same way. 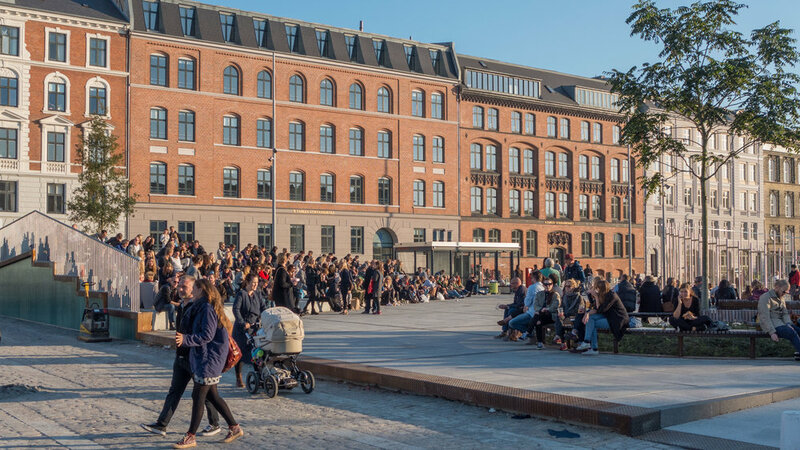 In fact, statistics show that society is changing quickly … or at least quickly when compared with the time needed for planners, architects and builders to respond by trying to build the homes people want in the places where people want to live. 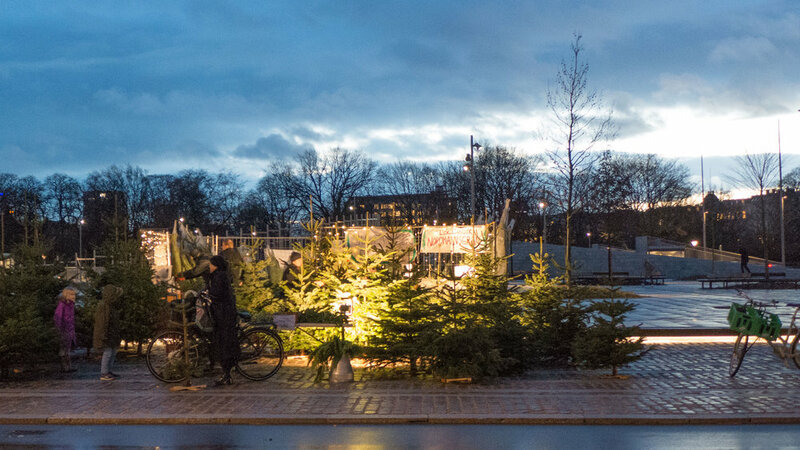 These annual awards from Arkitektforeningen or the Danish Association of Architects began in 2007. 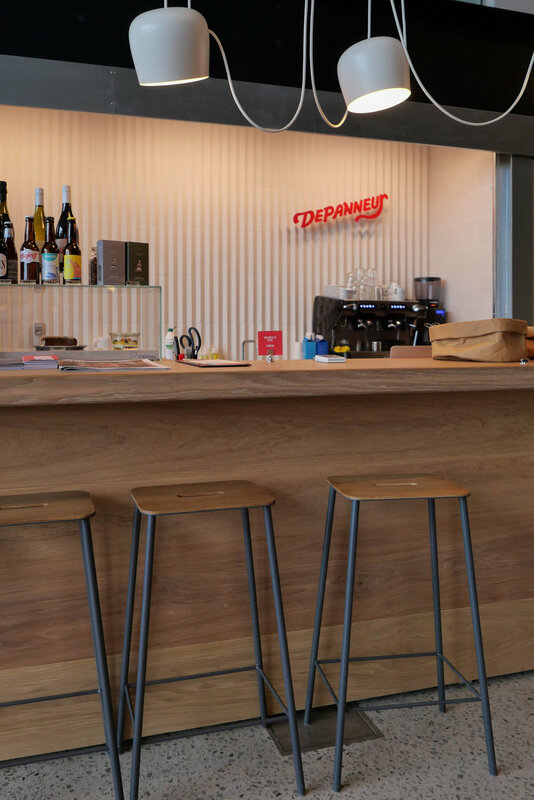 Winners receive an acrylic statuette that is printed with the face of Arne Jacobsen and hence the name of the awards. 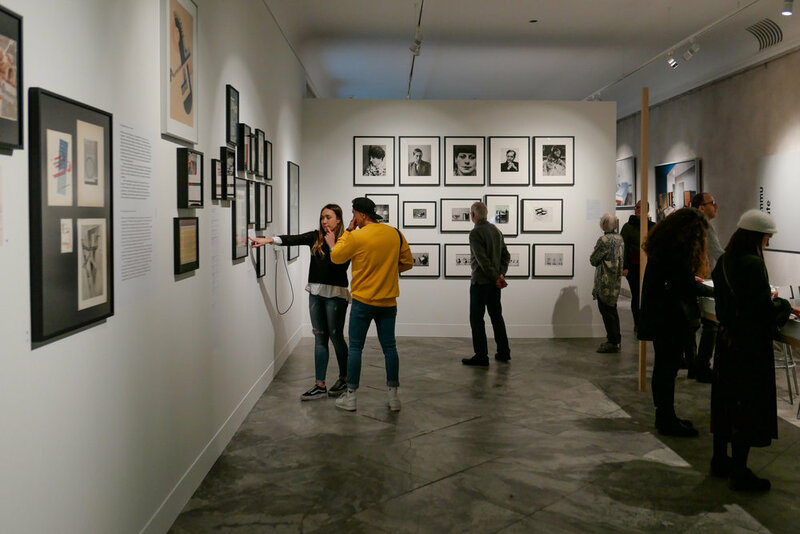 Winners for works from 2018 were announced in a ceremony at BLOX on 18 January 2019. A brick chapel dating from the 1890s that has been restored and converted into an activity centre for patients with cancer. 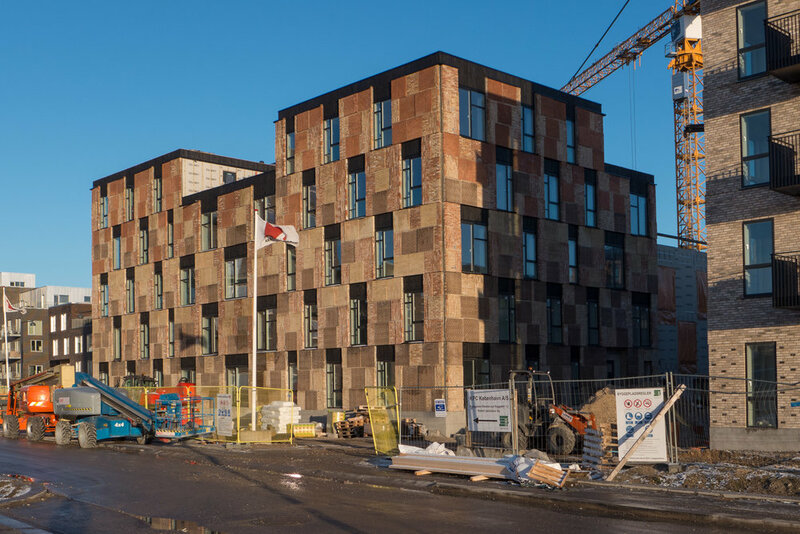 The building was part of the former hospital and old people's home of De Gamles By. 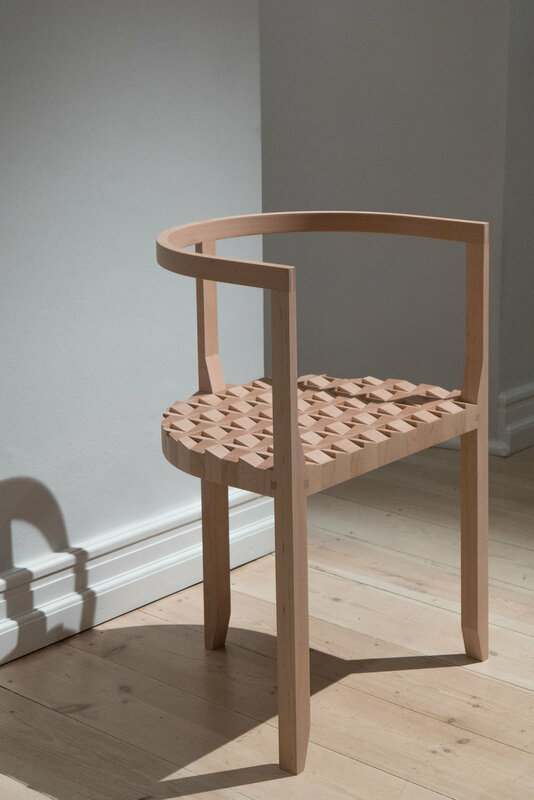 Katrine Lotz - Head of the Department of Architecture, City and Landscape at KADK - the Royal Danish Academy of Fine Arts, Schools of Architecture, Design and Conservation. 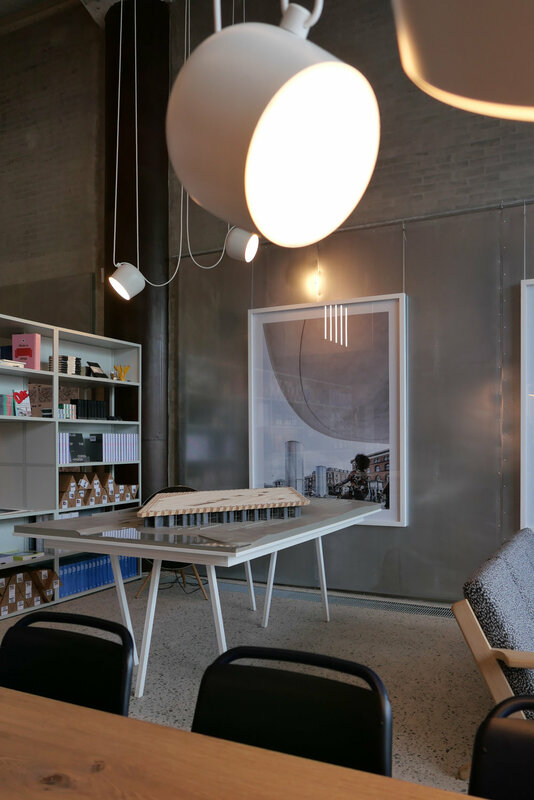 There are photographs and brief descriptions of the nominated buildings and work on the site of the Association of Architects. 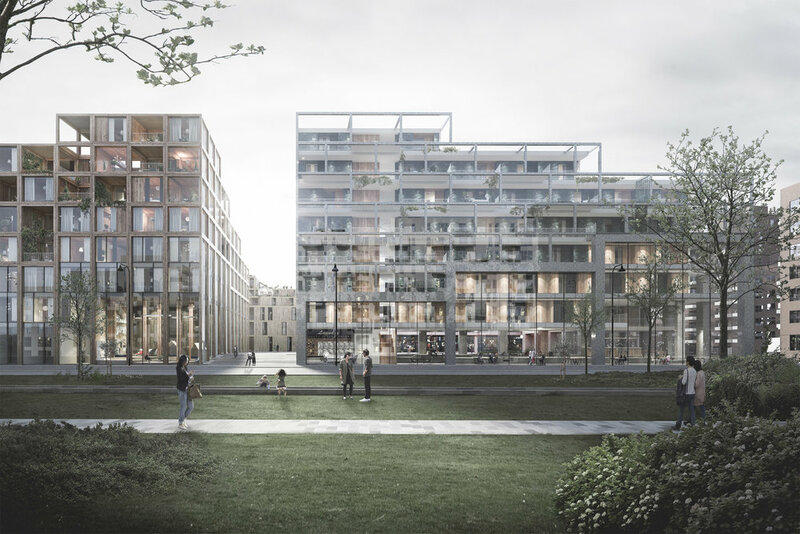 Recently, it was announced that housing on the last large plot in Ørestad Syd where building work has not started will be designed by the Lendager Group and Årstiderne Arkitekter and the engineers Arup. 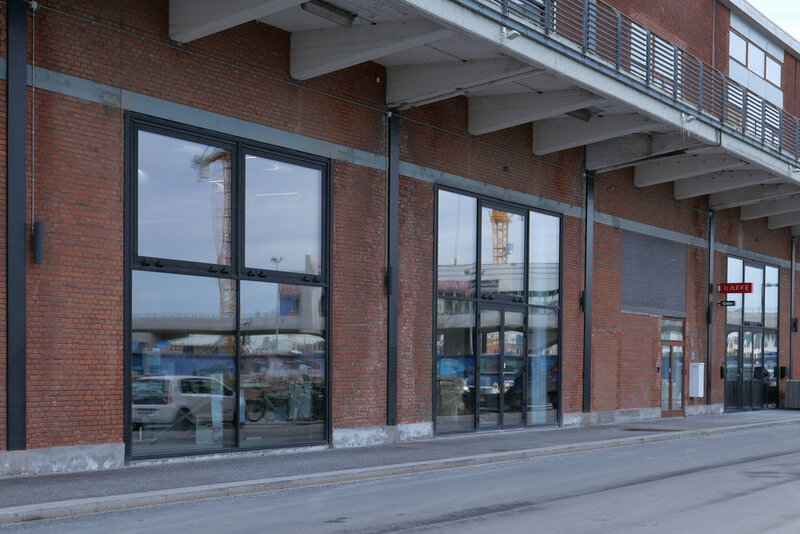 At the south-west corner of Ørestad, it is perhaps the most prominent site, in this major development area in Copenhagen with the open ground of Kalvebod Fælled immediately to the west and to the south an artificial lake and then extensive views out over pastures and meadow. 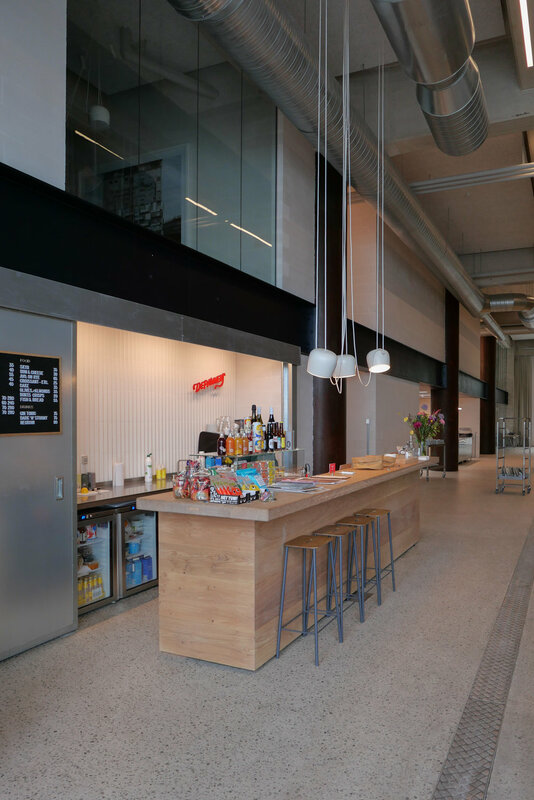 Given the character of the site, it seems appropriate that this project should go to an architectural practice that is establishing its reputation around its innovative approach to sustainability. 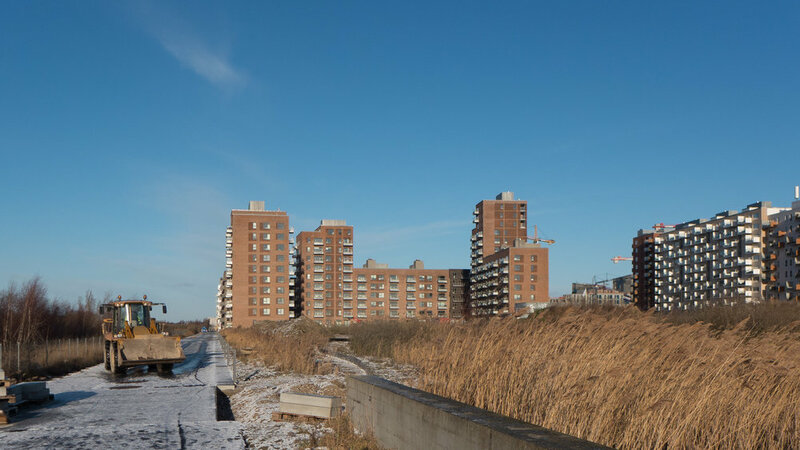 In fact, the large development of apartment buildings here is being described as a village and promoted as the first development project in the world that will address all 17 of the UN Sustainable Development Goals. 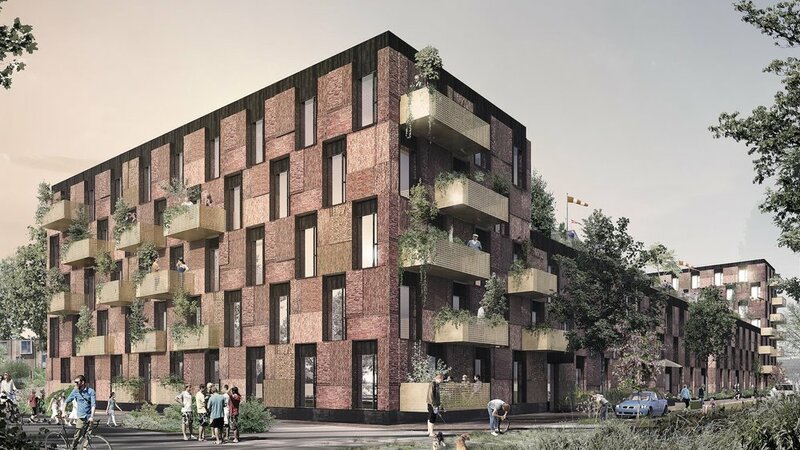 Concrete wood and glass used in the new construction will be recycled materials but also the housing will be designed to provide an opportunity for the residents to have a sustainable lifestyle. 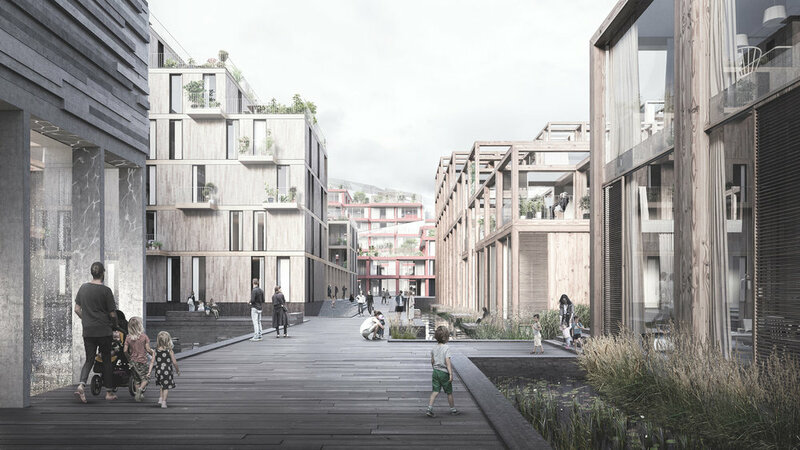 There will be 400 new homes here in five housing blocks with courtyards and rooftop gardens. Rainwater will be collected with up to 1.5 million litres of water recycled every year. 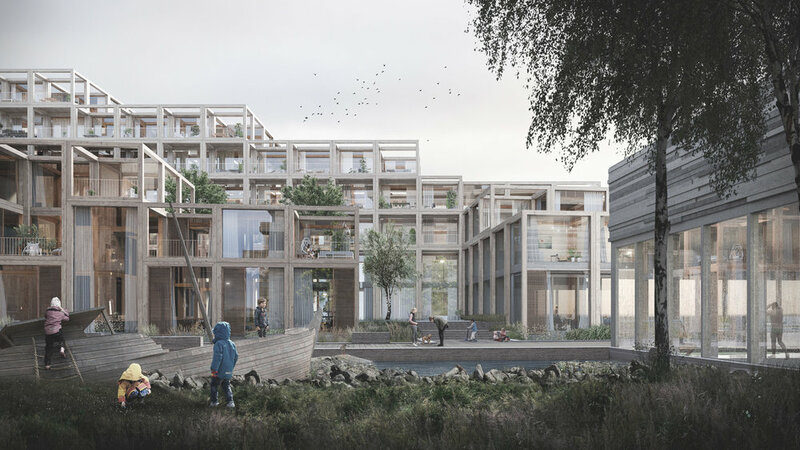 It is planned to be a mixed development - a very mixed development - with 37 different arrangements of accommodation - called typologies - with family dwellings; co living and homes for the elderly along with communal space; a conference centre to host sustainability events; an organic restaurant and greenhouses with plans for schemes for food sharing. When completed, there will be homes here for 800 people and 100 jobs. 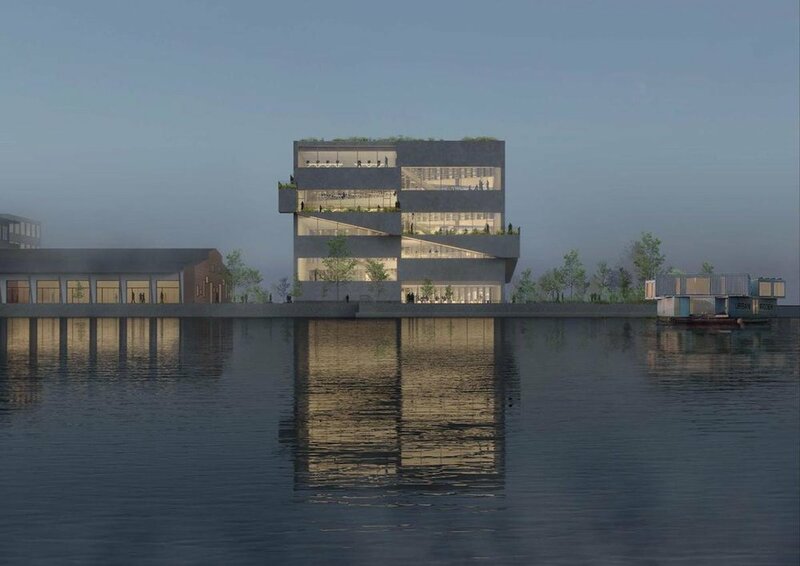 Initial drawings show that the design will break away from the grim style of many of the recent and nearby apartment developments in Ørestad, replacing flat facades of dark brick with what appears to be a regular and exposed framework of pale concrete piers and beams with balconies and glass set back within that grid and although high at the north end, the blocks will step down in a series of terraces so they will be lower in height towards the lake and the open common. 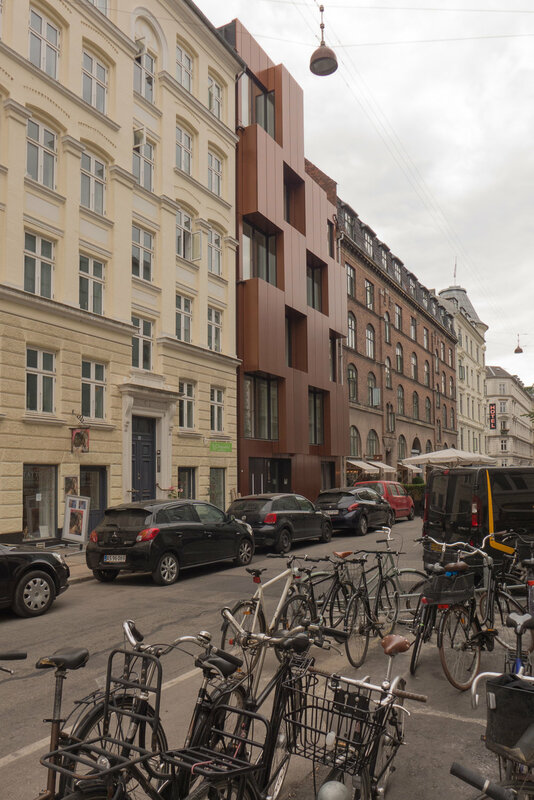 This plot on Nansensgade - a street a few blocks out from Nørreport - has been empty since the late 1980s … simply a gap in the street frontage with a garden behind a fence. The new building here was designed by Christensen & Co and completed last summer. 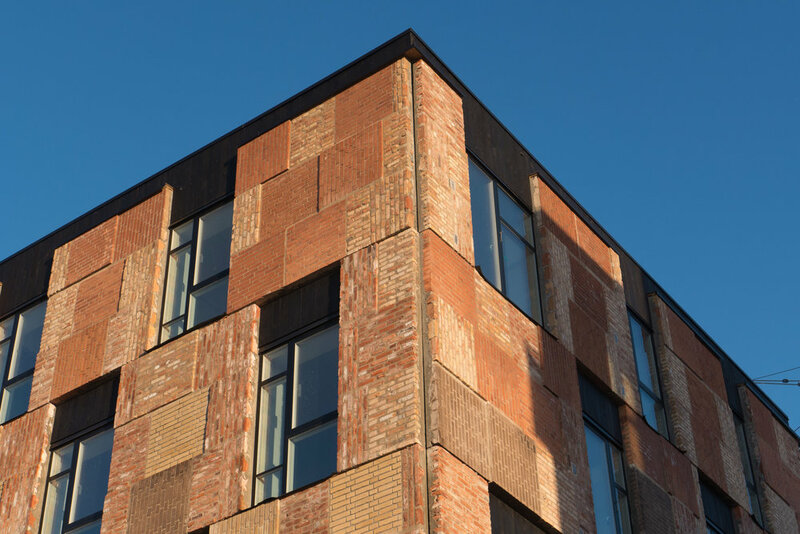 Built by the city social services, the apartments are for vulnerable young people and are used as a staging post to give them help and support before they move on to more independent lives. It is a narrow plot, so the entrance door is set off to one side - leaving space for one shop on the ground floor and the staircase is at the back, turned to run up across the garden side. 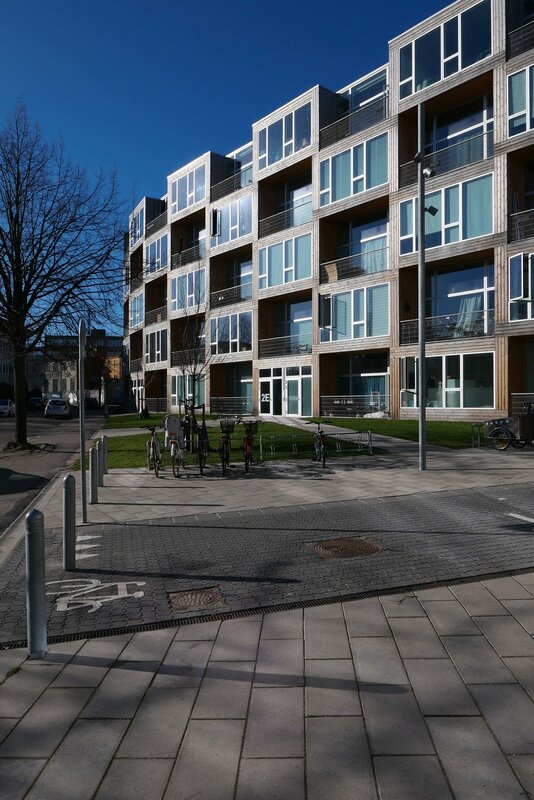 On the floors above, the apartments are arranged to follow the well-established Copenhagen form with two apartments at each level, one to the right and one to the left, with the pattern broken at the top floor where there is a ninth apartments on one side and a roof terrace to the other. 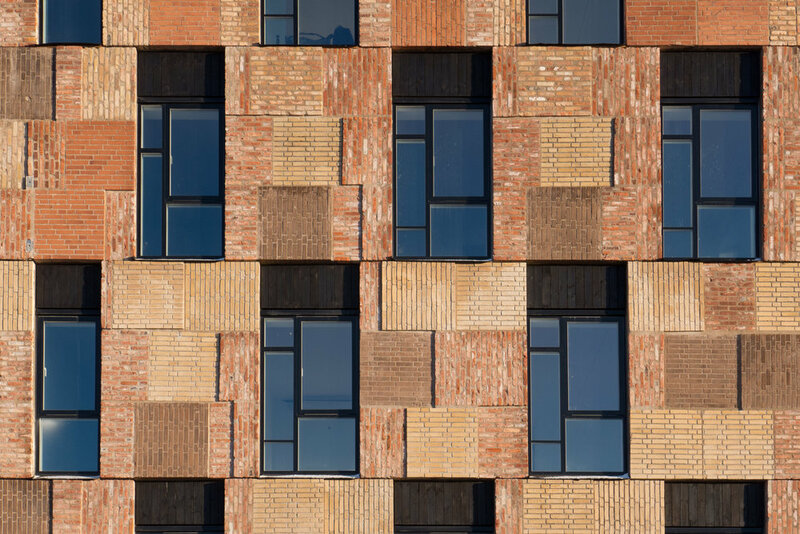 To the street the façade has a checkerboard pattern of plain copper panels that step forward boldly to give privacy to the balconies of each apartment and narrow windows in the sides give views up and down this lively street. 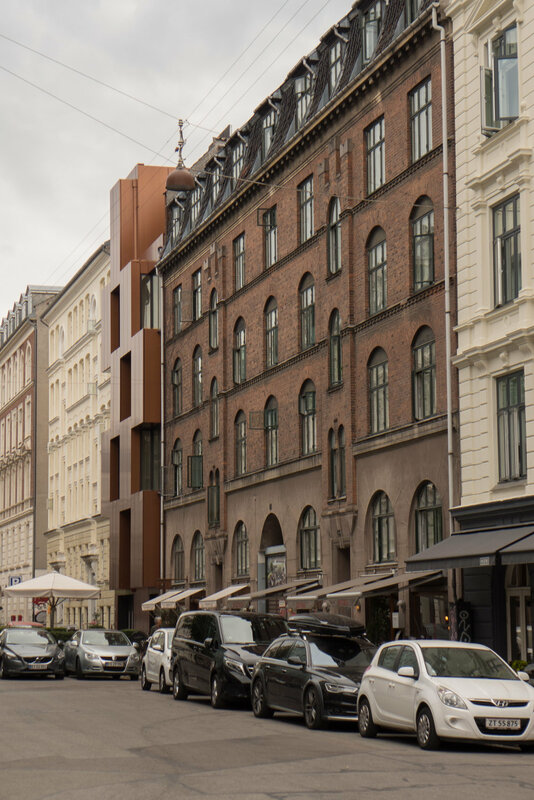 My career has been spent working on historic architecture and conservation but that does mean that I can't appreciate good modern architecture even if, as here in a good street of good buildings with a distinct character, it seems to break many of the conventions. Breaking rules or breaking conventions or, as here, breaking forward of the regular line of the facades along the street, is fine if it's done knowingly. Rules and conventions should not be broken just for the sake of it but here it clearly adds a dynamic to the street frontage and the choice of material and the colour is spot on. 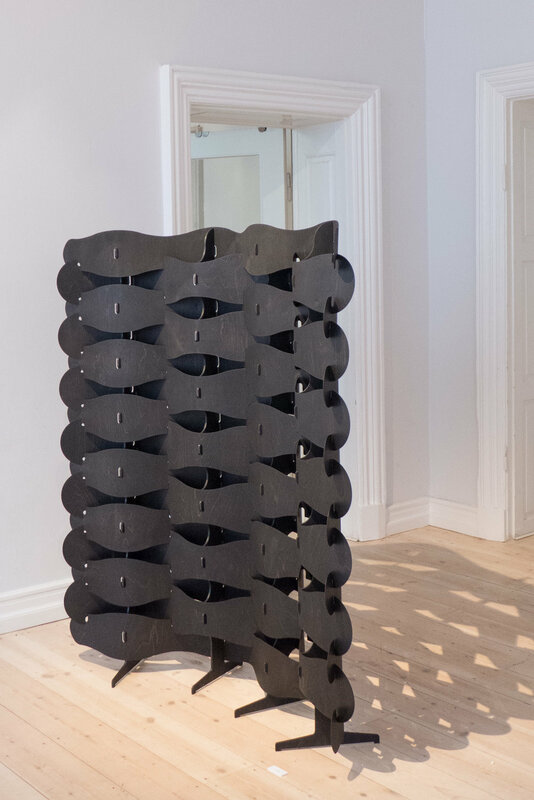 A major new exhibition has just opened in the Golden Gallery – the lower exhibition space at the Danish Architecture Center in Copenhagen – to mark the centenary of the birth of the Danish architect Jørn Utzon who was born in April 1918 and who died in November 2008. 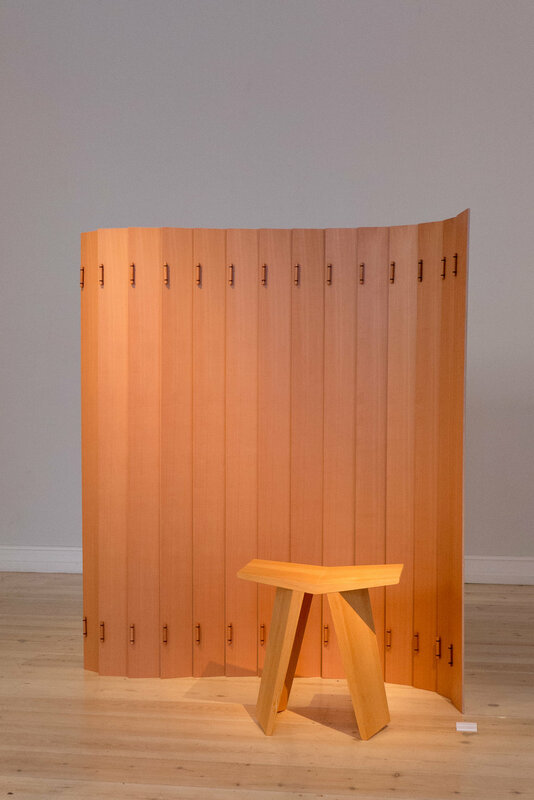 Under the title Horisont / Horizon, the exhibition makes extensive use of models, audio-visual presentations and the reproduction of many photographs taken by Utzon himself as he travelled widely and looked at traditional buildings in North Africa, Iran, Nepal, China and Africa and at the buildings of Frank Lloyd Wright in America that all inspired his work or were, at least, used as a starting point for some of the most imaginative and most eclectic modern buildings of the second half of the 20th century.